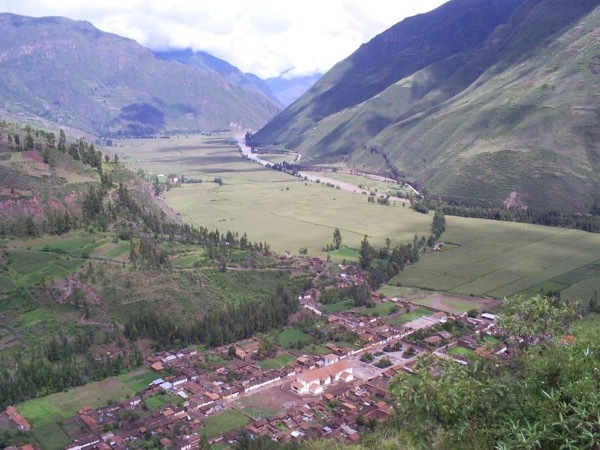 Let's visit different places such as Pisaq, Ollantaytambo and Chincheros. Wilfredo is a great and enthusiastic guide. He is one of the best. 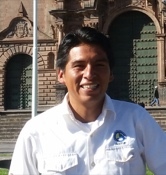 I highly recommend him as one of the best guides in the Cusco area. He goes above and beyond to make your trip a great experience. You will not regret choosing him as your guide. TOUR GUIDE RESPONSE: Dear Scott. I am so happy that you enjoyed my Job and thanks a lot for yourcomments.